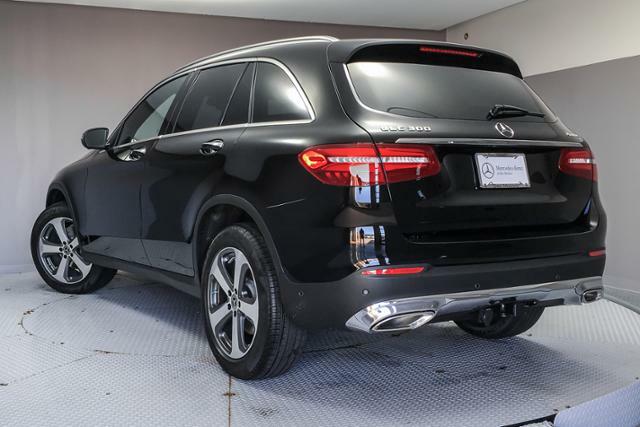 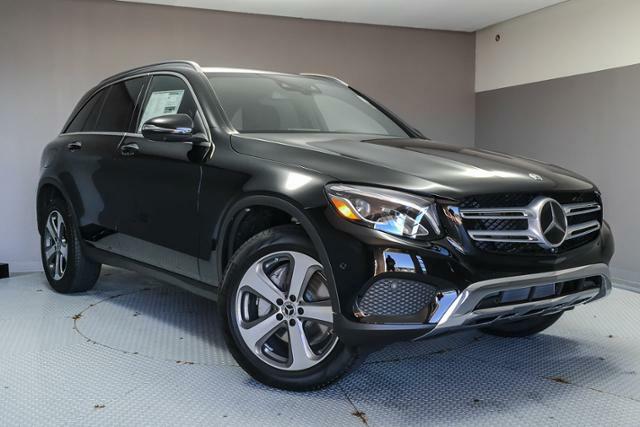 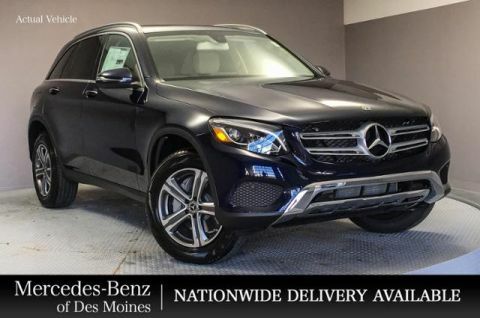 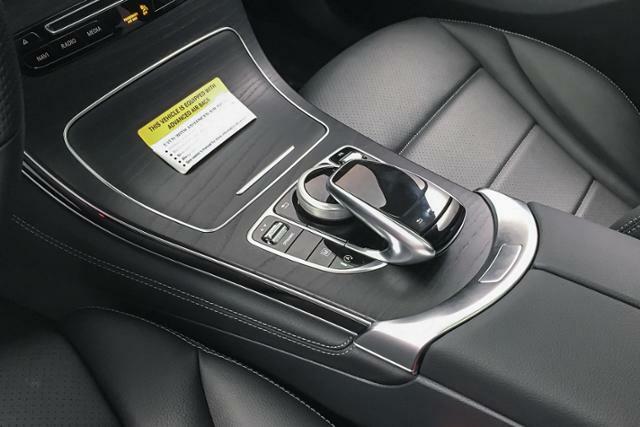 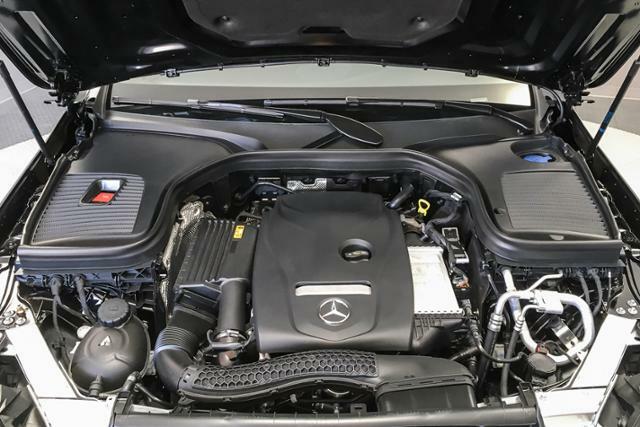 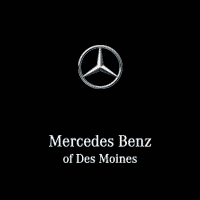 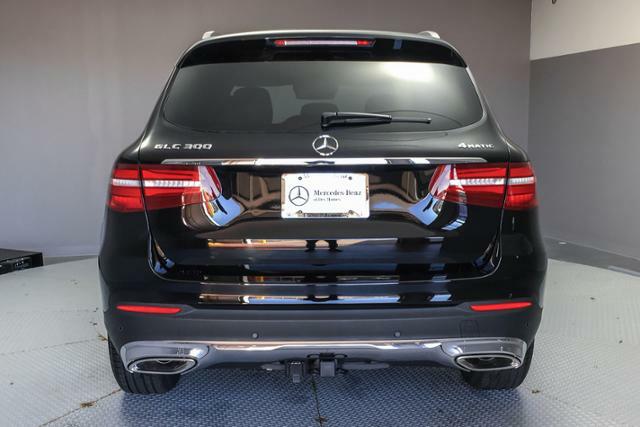 Heated Seats, Moonroof, Full-Time 4MATIC® All-Wheel Drive, Turbo Charged Engine, Power Liftgate, BLIND SPOT ASSIST, AMG® LINE. 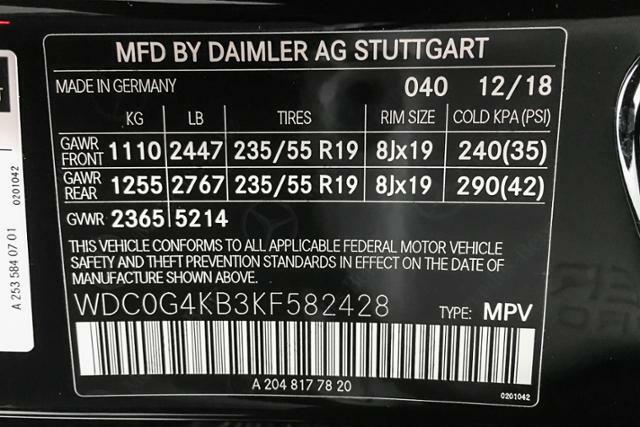 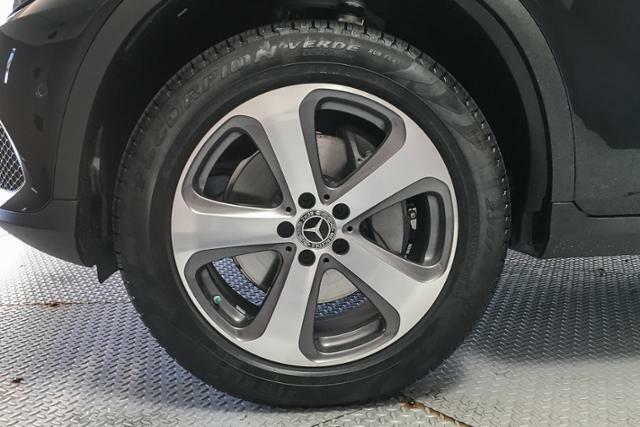 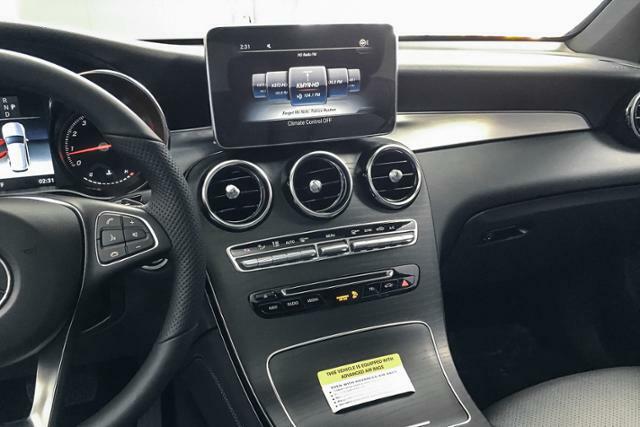 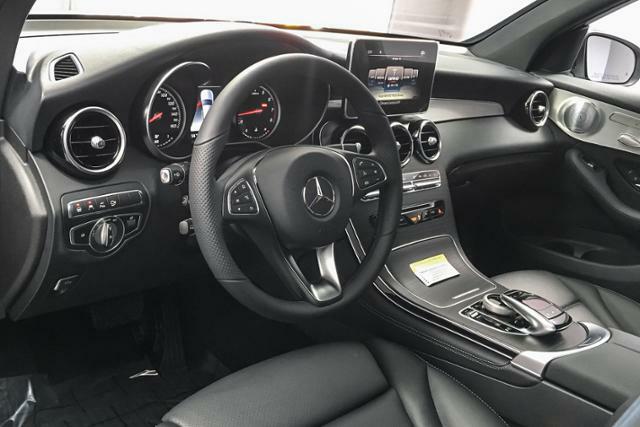 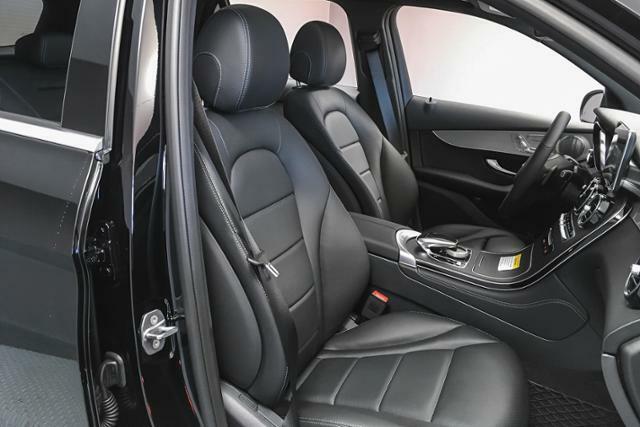 GLC 300 trim, Black exterior and Black MB-Tex interior. 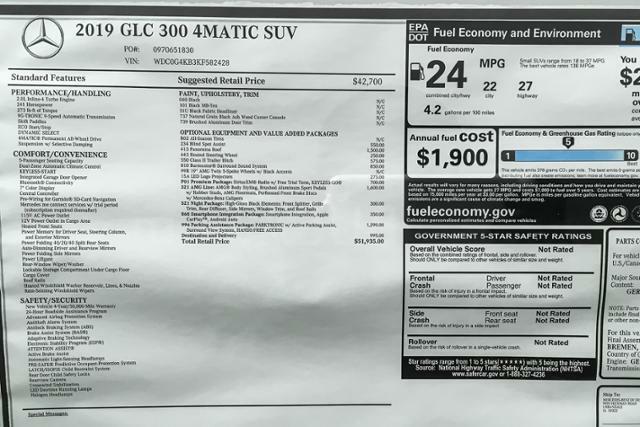 FUEL EFFICIENT 27 MPG Hwy/22 MPG City! 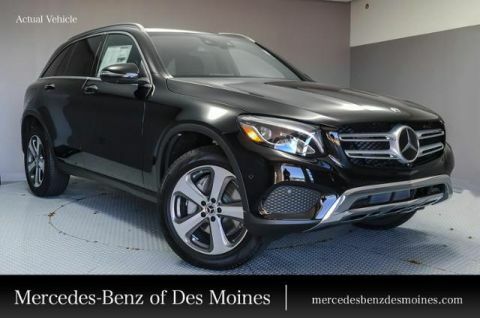 CLICK NOW!